DELL PrecisionT1700 RAM Upgrade and SSD. 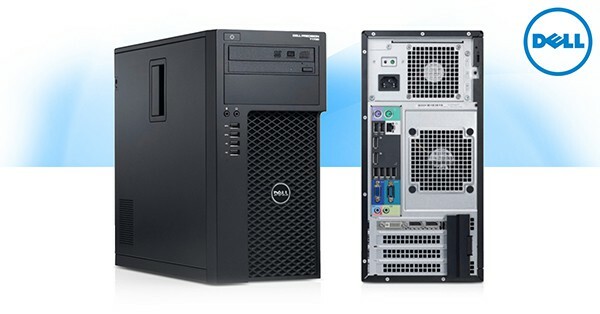 Here gonna talk about upgrading a DELL Precision T1700 Workstation PC. We want to upgrade the RAM memory and add addition Solid State Drive (SSD). The model that we have is manufactured March 2015. It has 4th generation i7 Processor, 8GB of RAM (2 x 4GB), 2x1TB Hard Drives and Nvidia Quadro Graphic Card. Full specification of this model you can see from: DellPrecisionT1700Spec . The motherboard have 4 slots, assigned with numbers from 1 to 4. 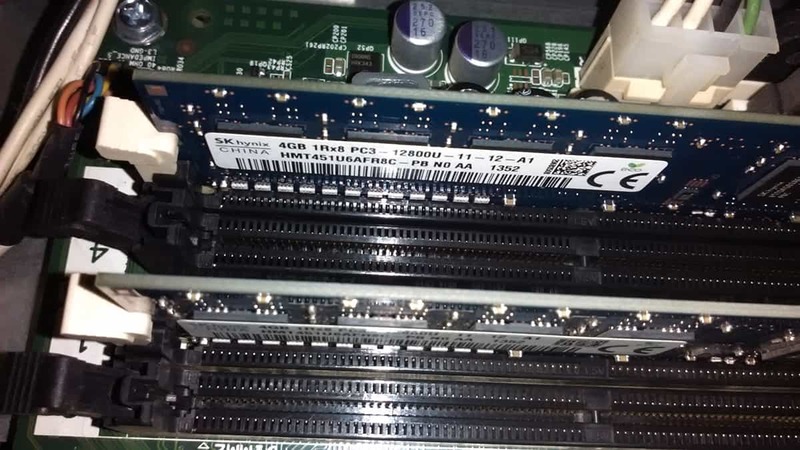 This on the picture are the stock RAM modules. First we try to add another 2 x 4GB RAM modules from Kingston and have 4 x 4GB, but we encountered incompatibility with the stock RAM modules. The solution was to remove the stock RAM modules and add 2 x 8GB RAM Memory modules. We use Kingston RAM memory, the exact model was: KVR16N11/8, 8GB Module – DDR3 1600MHz. This model have a 2 x 1 TB Hard Drives, that work in RAID Mode. Anyway, we add additional SSD on who we install the Operating System. When we test the speed before and after the SSD Upgrade, we see improvement. Although the Hard Drives work in Raid Mode, the SSD work with higher speed. (We could gain even more speed if we obtain two SSD Drives and make them work in RAID Mode.). 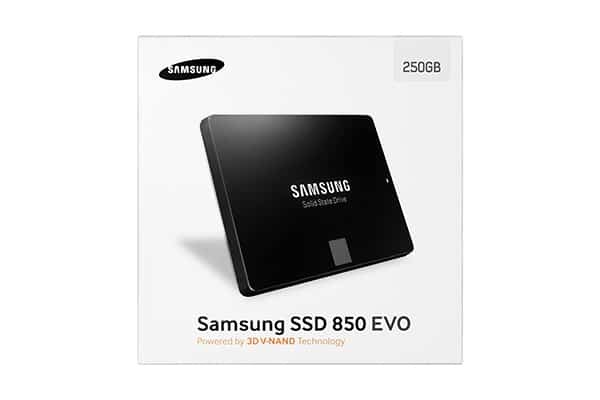 We decide to use Samsung 850 Evo SSD Drive, because it was best compromise (speed vs price). This entry was posted in Hardware and tagged DELL, RAM, SSD, Upgrade by Tome Trajkov. Bookmark the permalink.